I went to see the news and congratulated the work is beautiful !!!!! I have put your site on my favorites, your patterns are great. 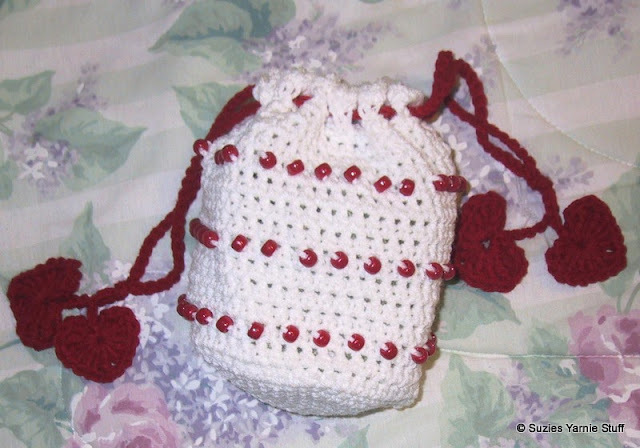 I made this beaded bag for my 2 granddaughters and 1 for my coworkers daughter, those little girls were thrilled! I think I will be making a felted bag for myself.